Hydrogen Isotopes H-2, also known as deuterium, is used in a variety of applications. Deuterium is used extensively in organic chemistry in order to study chemical reactions. It is also used in vitamin research. Deuterium in the form of H2O, known as heavy water, is used as a moderator in CANDU nuclear reactors, in NMR studies and in studies into human metabolism. Heavy water is also applied in the Sudbury Neutrino Observatory where it is used to study the behavior of neutrinos. Trace Sciences is your most reliable supplier of stable Hydrogen Isotopes. Please contact us for other forms of Hydrogen Isotopes available. 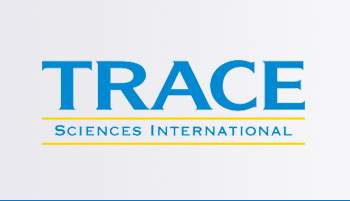 Trace Sciences International © - All Rights Reserved.